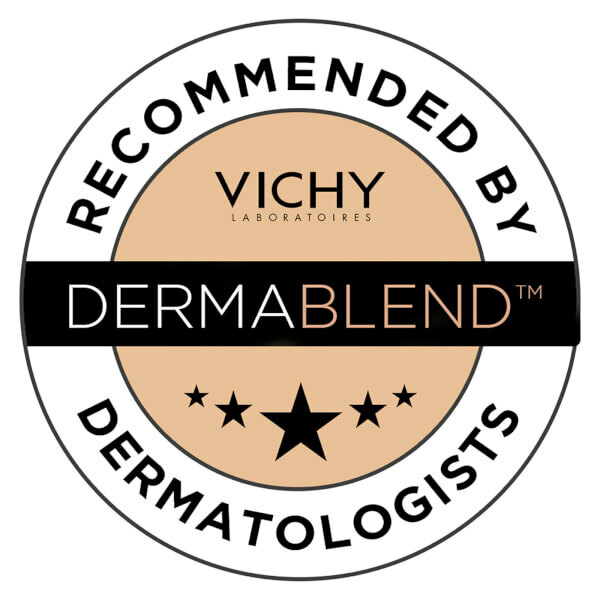 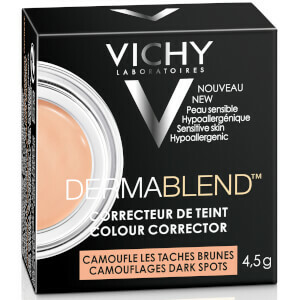 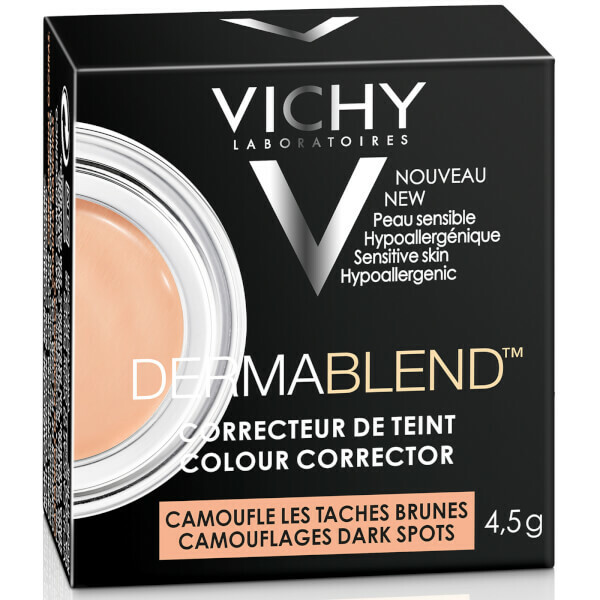 Perfect the look of your skin with Vichy Dermablend Colour Corrector in 'Apricot', a complexion-correcting formula that helps to neutralise brown spots and hyperpigmentation. 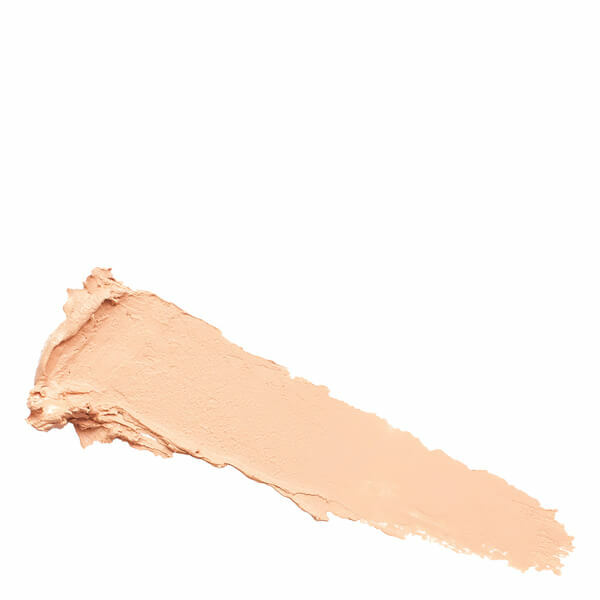 Hydrating and easy to blend, the corrective makeup delivers high coverage, eliminating the need for too much foundation, and expertly camouflages the look of dark spots and pigmentation. 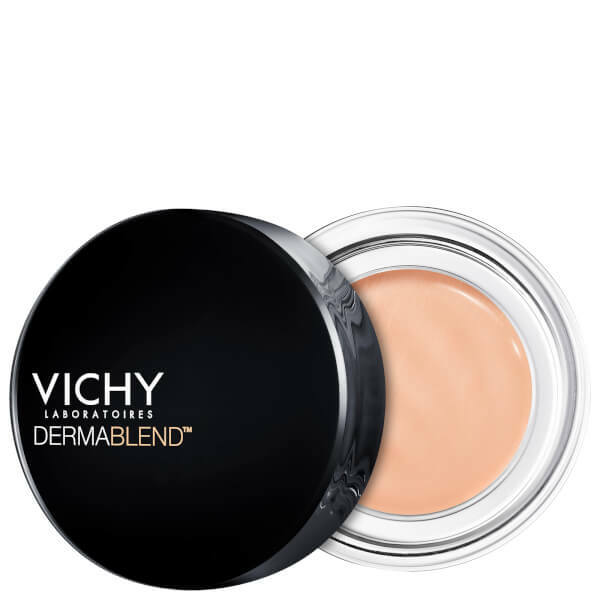 Sweat and water-resistant, the formula provides up to 24 hour wear and creates a more unified-looking skin tone.